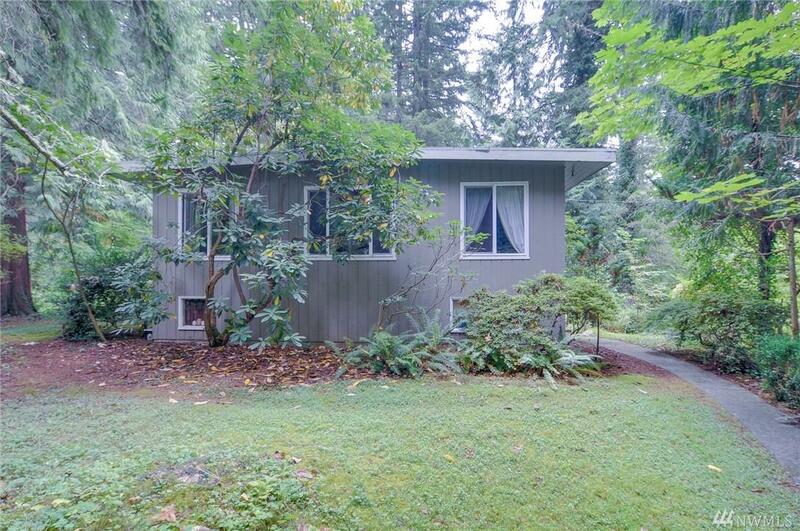 Classic Mid-Century home in a serene setting just a few miles from downtown Duvall. 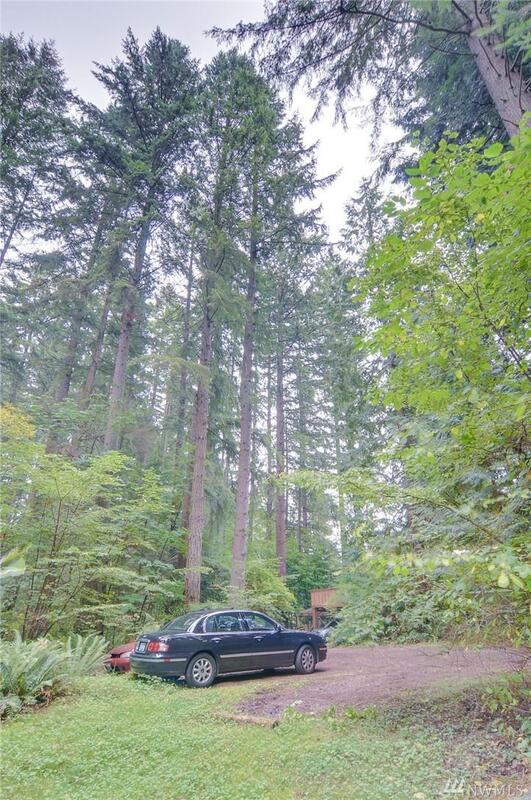 Set well back from Big Rock Road for optimal privacy, this home nestles into an amazing mature forest of soaring Douglas Fir & Cedar combined w/ Rhododendrons & native undergrowth. 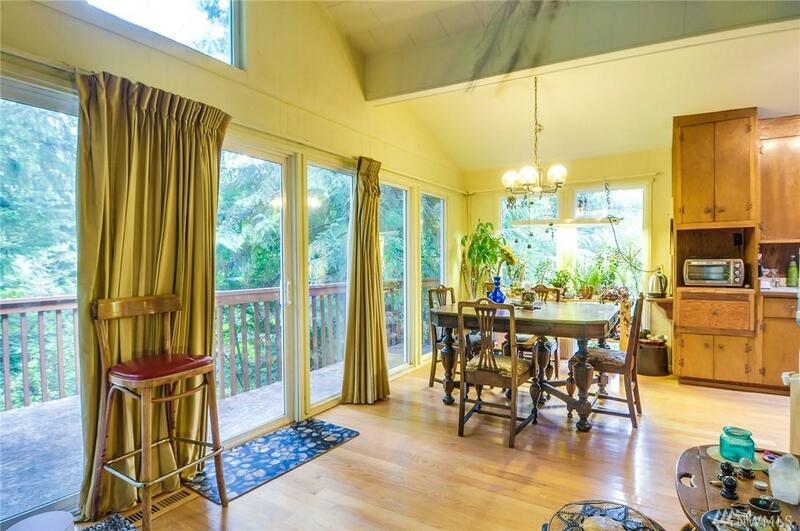 The vaulted ceiling living room has a window wall, open floor plan, & hardwoods. 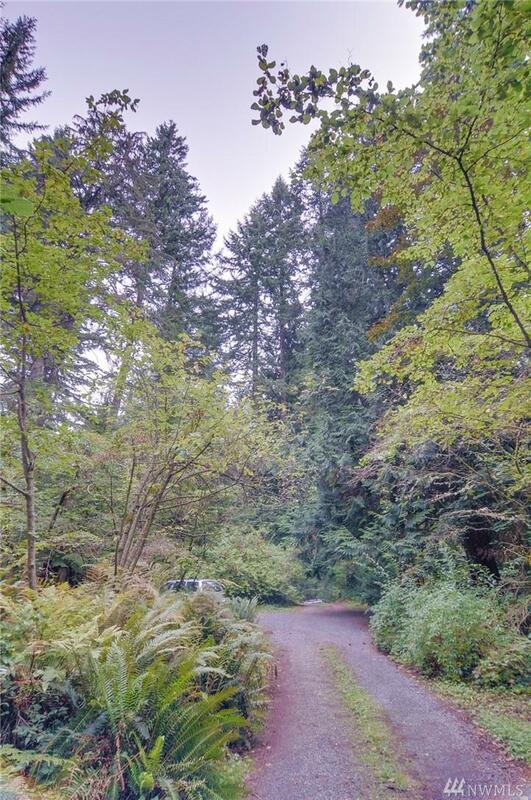 Structurally sound & a great renovation opportunity with expansion potential!! 4-car detached garage w/ shop has an existing indoor agriculture setup.